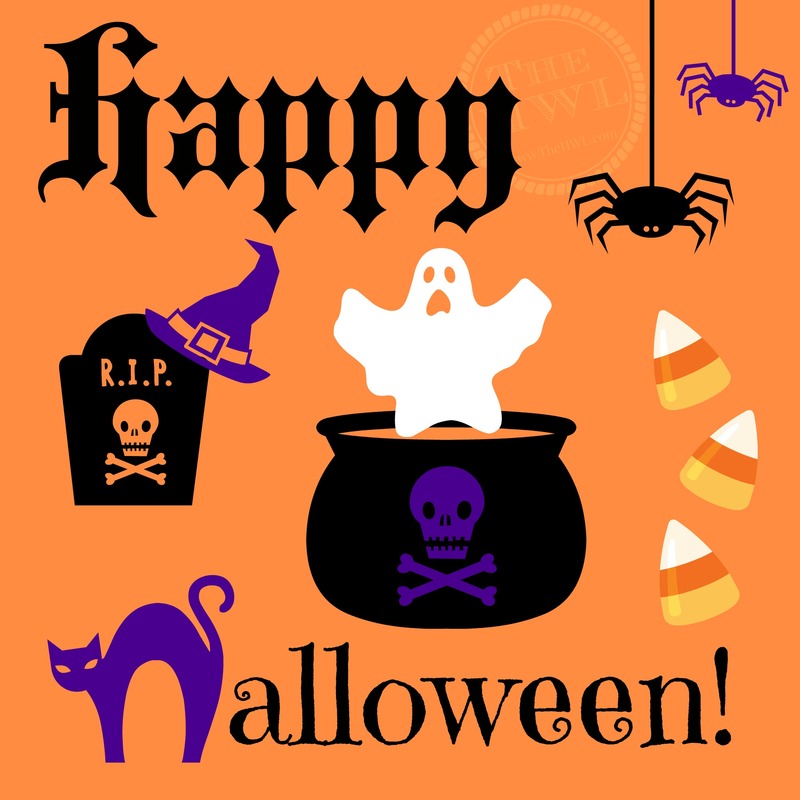 Normally I would stock this post full of pictures of our carved pumpkins and our costumes…but our pumpkins are still sitting outside our garage waiting for us to make them spooktacular, and I guess we’re just dressing up as ourselves this year! To be fair, we’ll just end up curled up on the couch watching scary movies in front of the fire – and pjs are WAY more comfortable to do that in than costumes! It’s not like we haven’t earned our lazy night tonight, either. This week has been absolutely hectic (so hectic we couldn’t even carve pumpkins for goodness sakes, even though we went all the way out to the pumpkin patch to get them!). But it’s been crazy in a good way and I wouldn’t trade it for a few more holiday festivities that are just going to cave into a puddle of mush on our front porch in the rain in a few days anyways. And starting tomorrow, things are about to get even more exciting, because – sadly – today is my last day writing here at my WordPress-hosted site. As of November 1st, I will be a self-hosted blogger over at http://www.TheHWL.com! It’s a big move and I’m a little scared but I’m also looking forward to it in a big way. 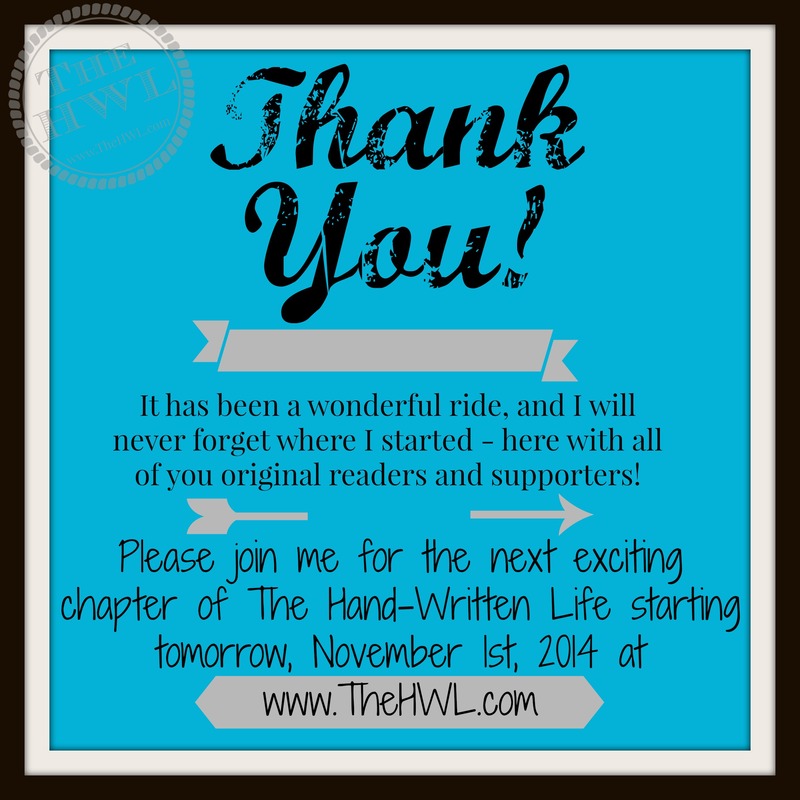 I hope you’ll all join me in my new location at http://www.TheHWL.com – to find out more about the transition, what it means, and how to follow along with the new blog, please check out the links below! A New Era For The HWL – Rebranding and Self-Hosting! What’s New at The New HWL? It has truly been one of the most pleasurable experiences of my life getting to know all of you fellow wordpress.com bloggers and readers. I have so enjoyed each and every one of your personalities and presences in the blogosphere, and it’s hard to imagine a blogging world without you all! But all good things must come to an end, and I feel like the time is right for me to spread my wings and see what else is out there for me. I appreciate all of your love and kindness and support, and I hope to see some of your cheery usernames popping up in the comments section at the New HWL!